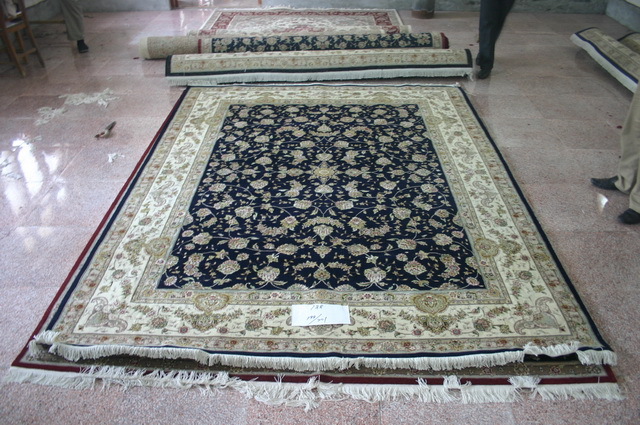 Persian carpets and rugs have always been and still are an intrinsic part of Iranian culture and its people’s daily lives. 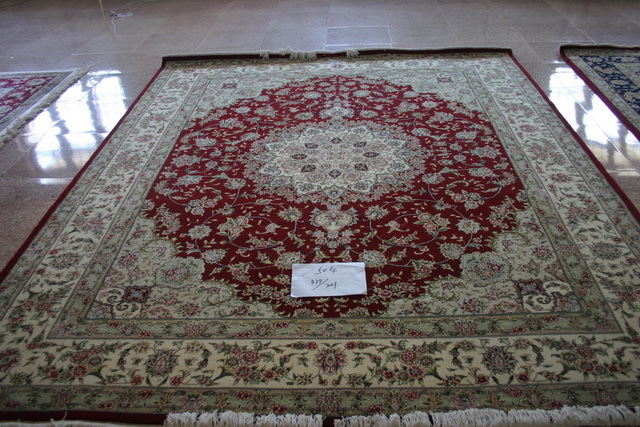 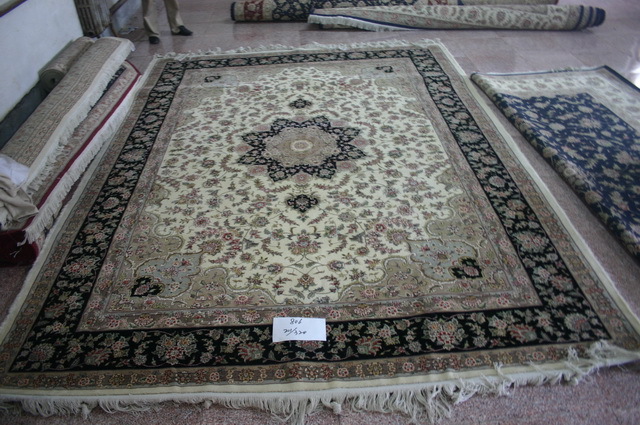 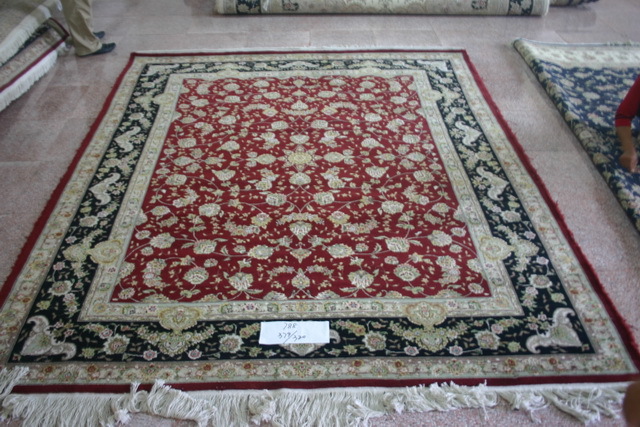 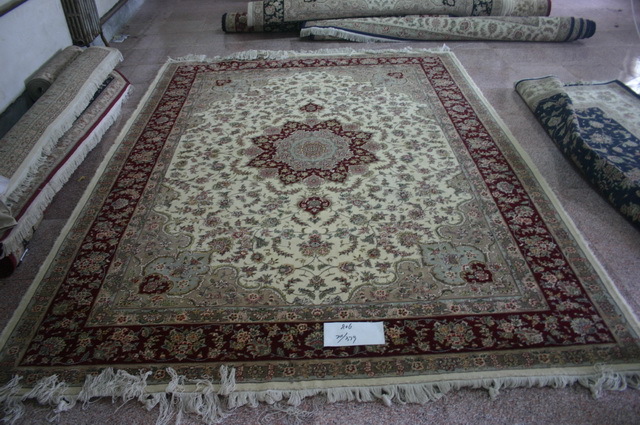 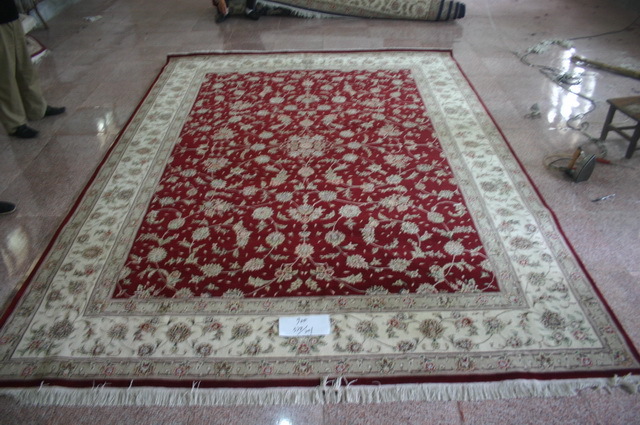 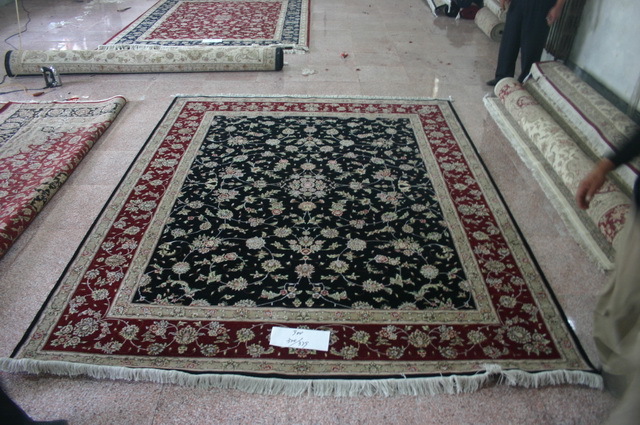 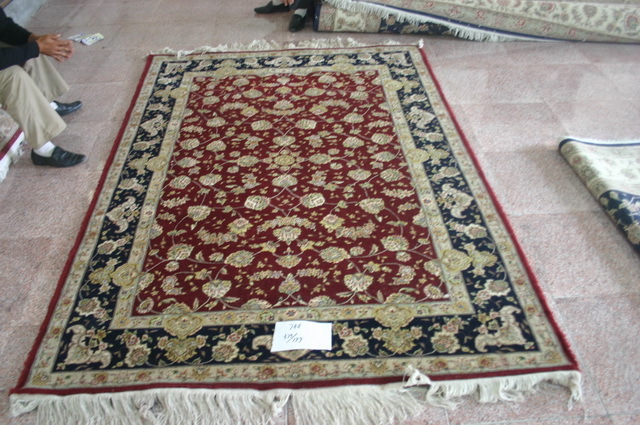 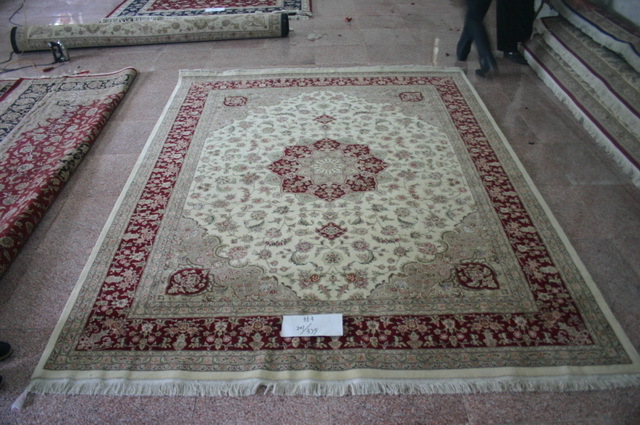 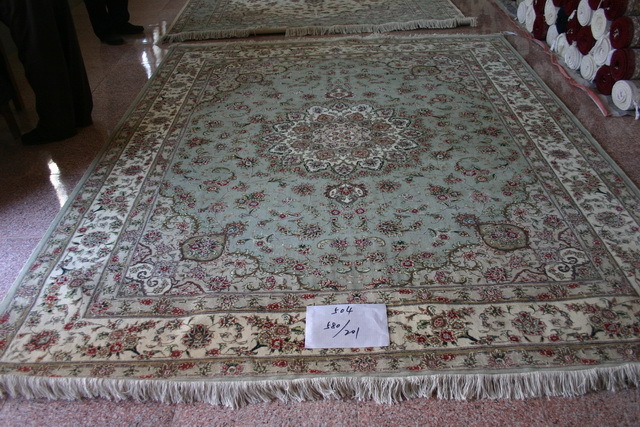 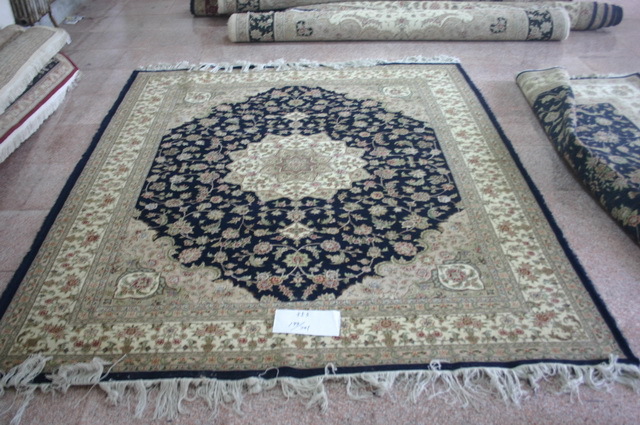 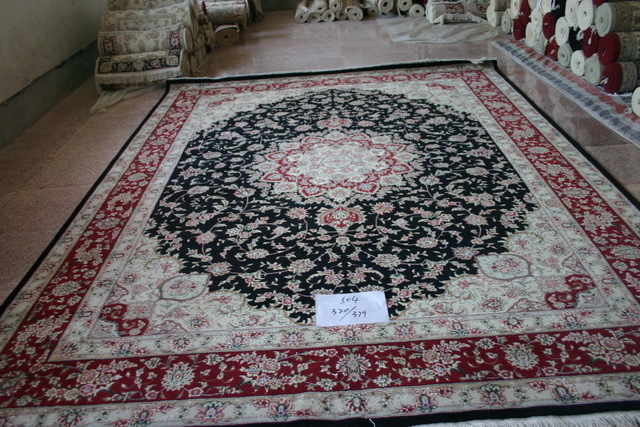 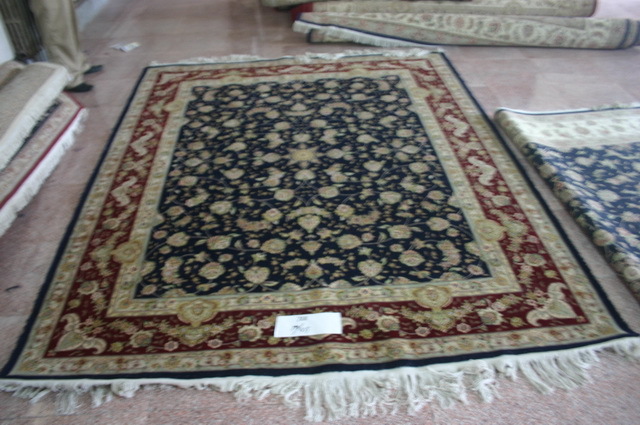 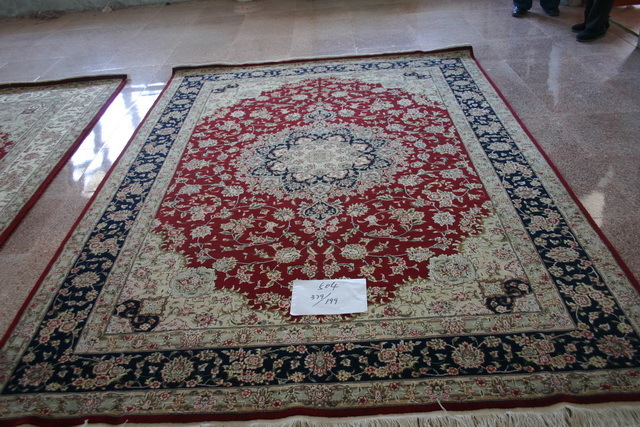 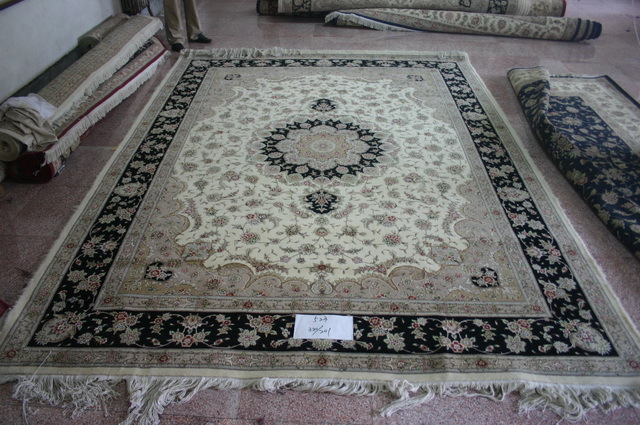 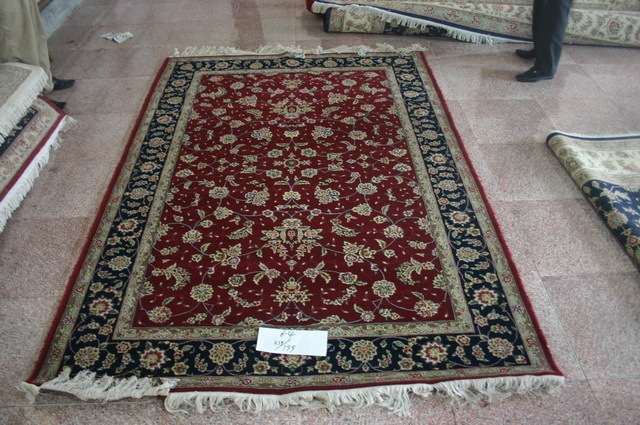 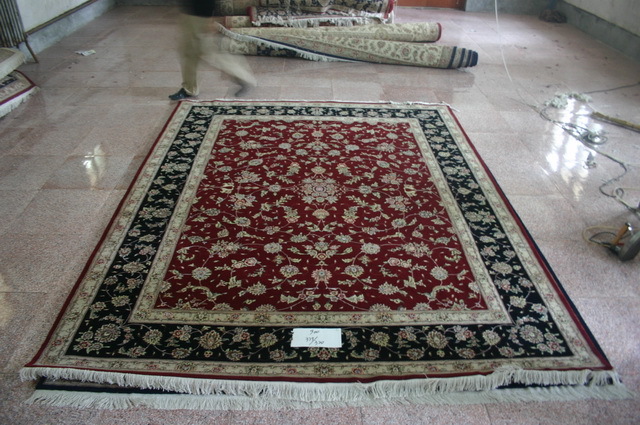 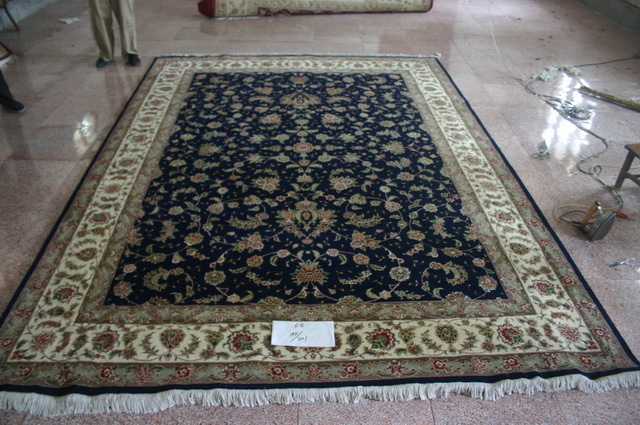 Indeed, carpets and rugs are in many cases the most valued possessions, and they are an integral part of an Iranian home. 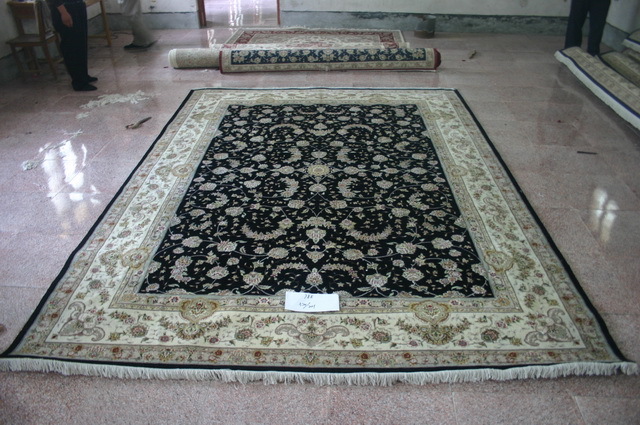 Thus, it is not surprising that current production levels throughout Iran equal those reached prior to the Islamic Revolution of 1979. 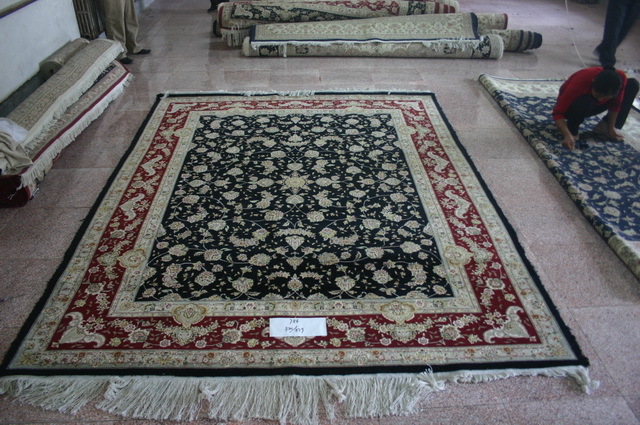 In fact, rugs are now even produced in areas where weaving was heretofore not practiced.